Old wood plank flooring texture that you can download for free. This is a very weathered piece of wood floor from an old country farm. You can see that the wood panel texture has different color tones, water stains and old traces of paint. If you are looking for high res wood images you can try this free wooden background. Create a wood background in Photoshop for text effects like carved or engraved wood for example. This wood grain floor is made from beautiful old weathered ship-laps. This is an old cracked painted wood texture with peeled paint effect that you can use for free. Download the free old painted wood shiplap texture with cracked distressed look and use it in Photoshop. Rustic old wood with old blue paint cracks texture for free. Perfect for creating decay effect. This is an old wood box texture with painted logo that you can download for free. Weathered distressed wooden surface with old painted logo that has a grunge vintage look. You can use this painted wood logo in your design projects. To give you an idea on how you can use it, just open the Photoshop and replace the text with your own text. With the Clone Tool quickly replace the text. In the same way you can change the painted wood logo. 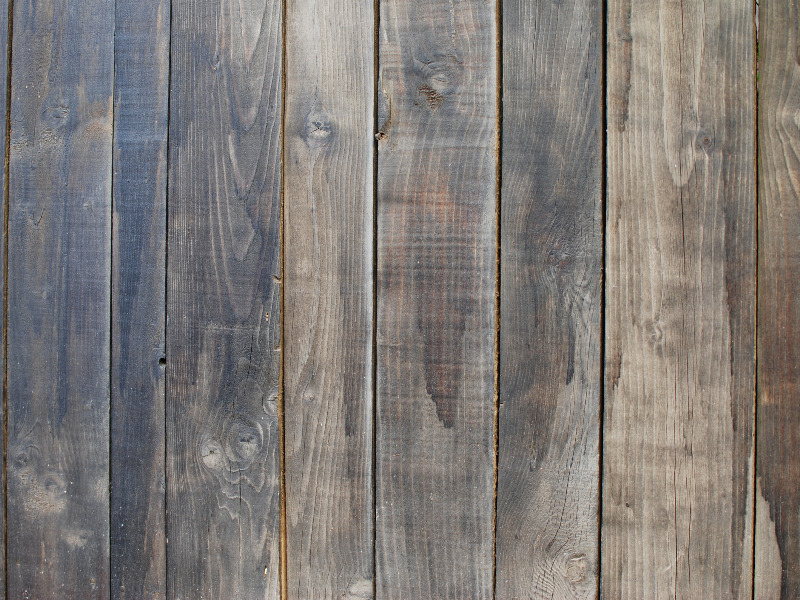 Beautiful painted wood shiplap texture that you can use to create wooden floors or even wood walls. You can use this free parquet wood floor as painted wood background for any kind of project. Weathered barn wood texture that you can use for free. The old weathered wooden texture can be used in Photoshop to create realistic old wood effect. This really old wood board image can be used as wooden texture in Photoshop. You can also use it in 3D projects to texturize objects like a wood box for example. Make realistic cracked wood effect with scratches and old weathered look in just a few minutes with this free image. Mirror with old antique wood frame PNG image that you can download for free. You can use this wood frame in Photoshop to create photo manipulations. You can easily replace the center mirror with a picture. Or you can create a Photoshop mirror effect in Photoshop using the original image. You can also use the wooden frame in any other graphic design projects. The wood frame color can be easily changed using adjustment layers. Old wooden barrel texture that you can download for free. This is a very old barrel with peeled paint, rusty metal and a grunge weathered look. You can use this wood barrel texture in Photoshop or in other graphic design projects. If you are looking for high-res textures, try this free image! Beautiful wood and stone sculpted door entrance of an old byzantine church. Free to download texture. Old rattan texture that you can download for free. This kind of braided rattan is used for making not only wickers, baskets but also furniture like chairs for example. This rattan texture with weave pattern can be used in your projects to create realistic braided materials.